We supply quality products to our clients as per their conditions to achieve complete customer satisfaction. 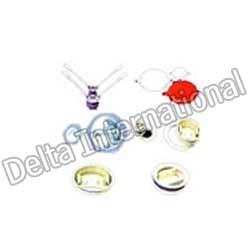 The company is known as a dynamic force of this industry, producing and exporting a diverse & exhaustive product range, which includes. 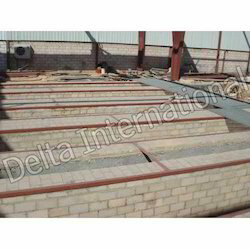 Our wide range of hot dip galvanizing plant are combination of zinc and steel that provides corrosion resistance in a wide variety of environments. 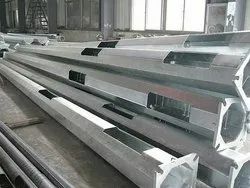 These galvanizing plant provides cathodic protection and barrier protection. Our range of galvanizing plant includes hot dip galvanizing plant, refractory lining, pickling tank, pretreatment tanks and galvanizing kettle. 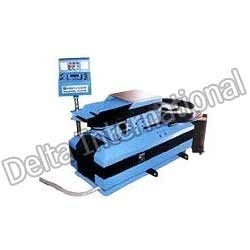 Manufacturer of a wide range of products which include induction heating machine. 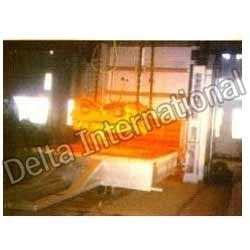 Pioneers in the industry, we offer bogie hearth furnaces from India. 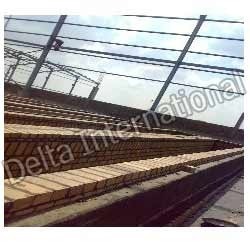 Our product range includes a wide range of refractory lining. 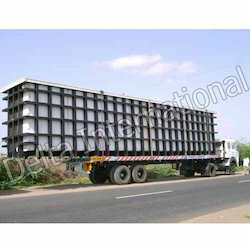 Offering you a complete choice of products which include pickling tank for hot dip galvanizing plant and pickling tank. 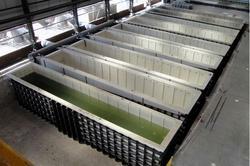 Our range of products include pretreatment tanks. Our product range includes a wide range of galvanizing kettle. 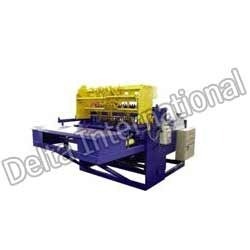 Prominent & Leading Manufacturer from Mumbai, we offer semi manual and wet type plating line and electroplating plants. 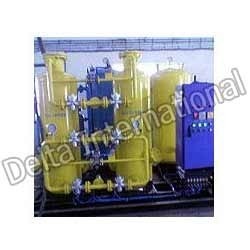 Pioneers in the industry, we offer nitrogen plants from India. Offering you a complete choice of products which include drum closure. 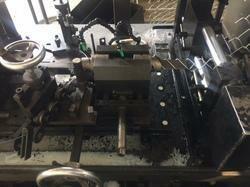 We are a leading Manufacturer of wire mesh welding machine from Mumbai, India. 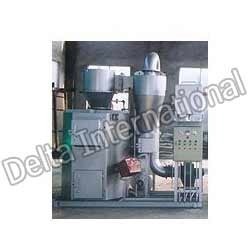 Our range of products include shot blasting machine. 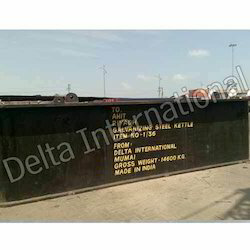 Manufacturer of a wide range of products which include industrial incinerator. 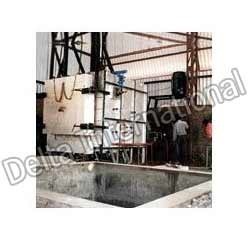 We are a leading Manufacturer of wire annealing furnaces from Mumbai, India. Offering you a complete choice of products which include heating furnaces and electric heating system. 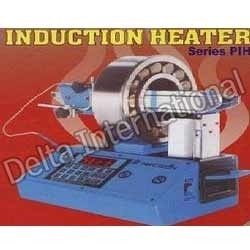 Leading Manufacturer of induction heater from Mumbai. 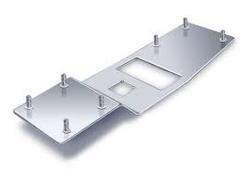 Our product range includes a wide range of lead tin anode. 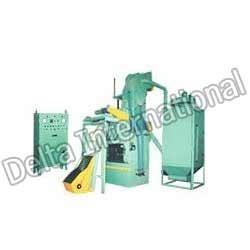 Pioneers in the industry, we offer galvanized chain link fencing machine from India. 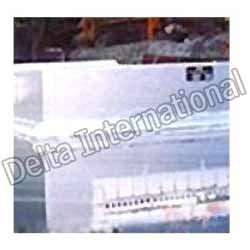 Pioneers in the industry, we offer sheet metal parts from India. 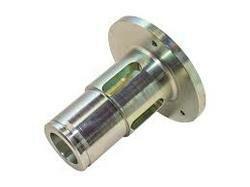 We are a leading Manufacturer of precision turned parts from Mumbai, India. 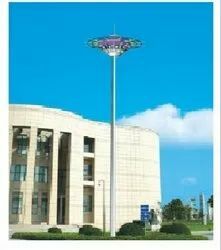 Offering you a complete choice of products which include octagonal pole. 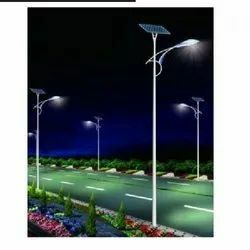 Pioneers in the industry, we offer solar light pole from India. 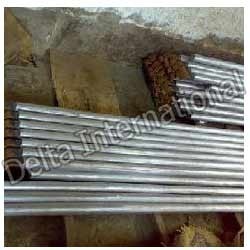 Leading Manufacturer of conical pole from Mumbai. 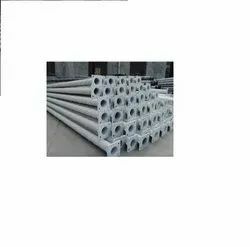 Providing you the best range of swaged pole with effective & timely delivery. 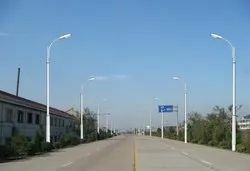 Manufacturer of a wide range of products which include street light pole.